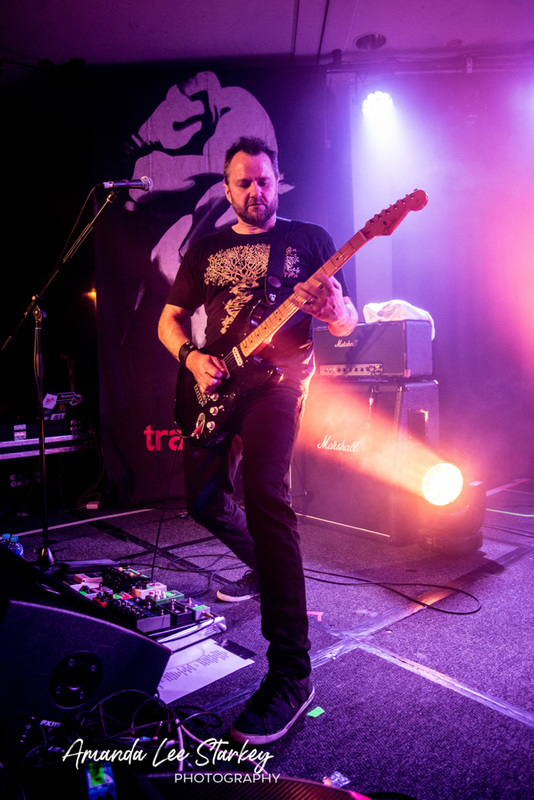 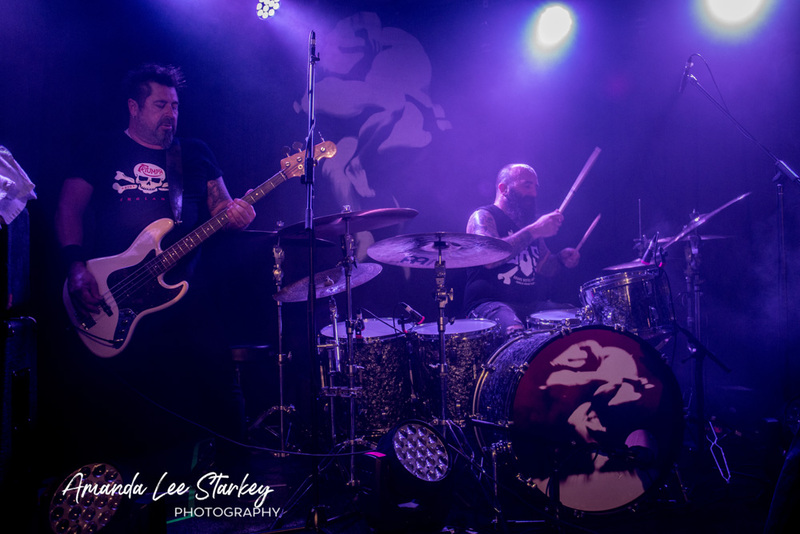 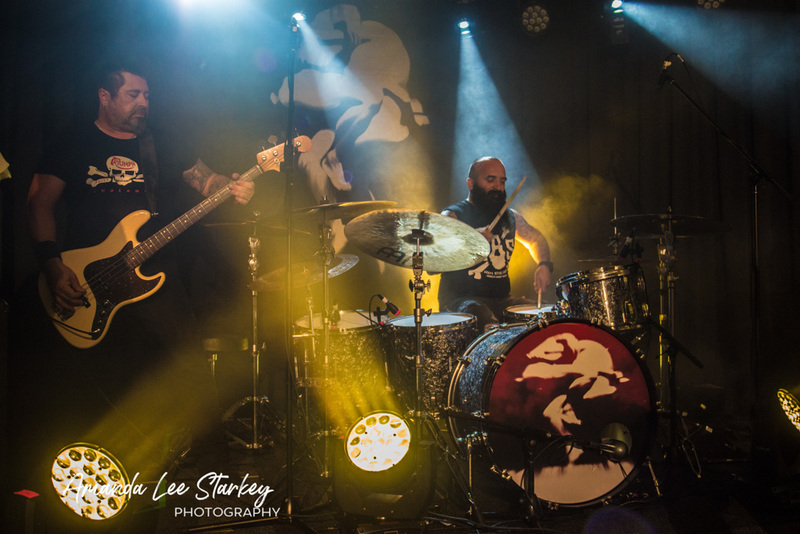 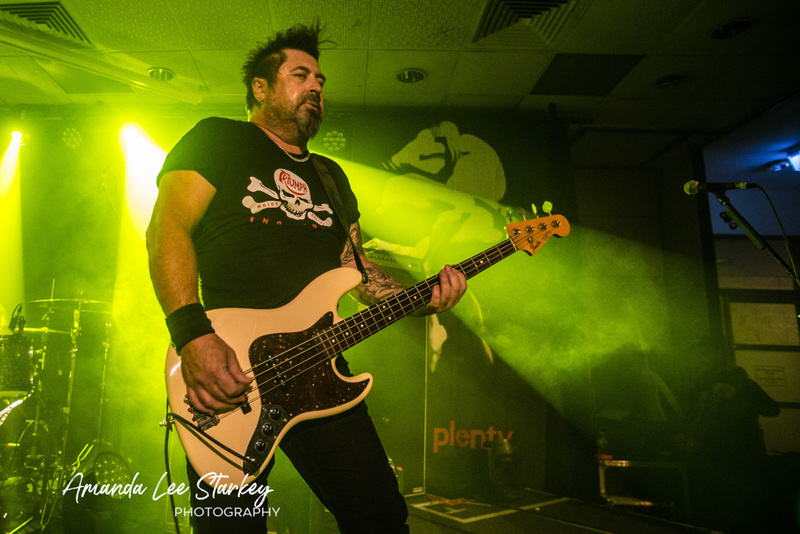 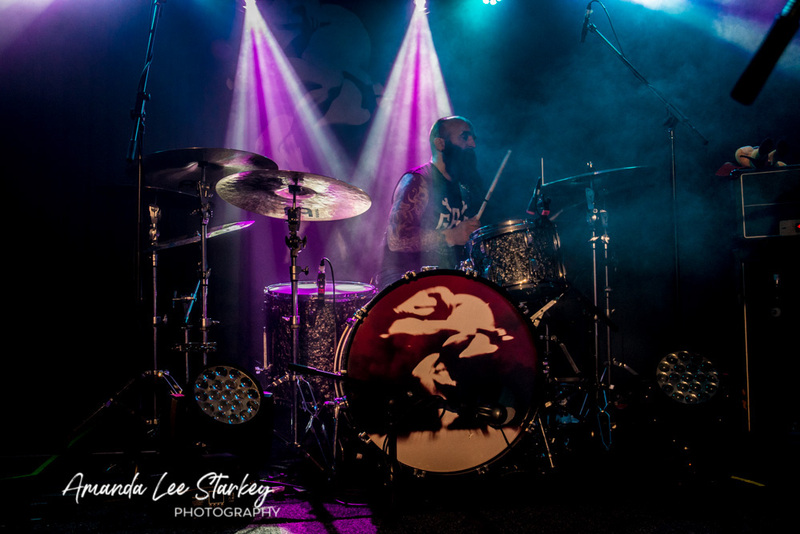 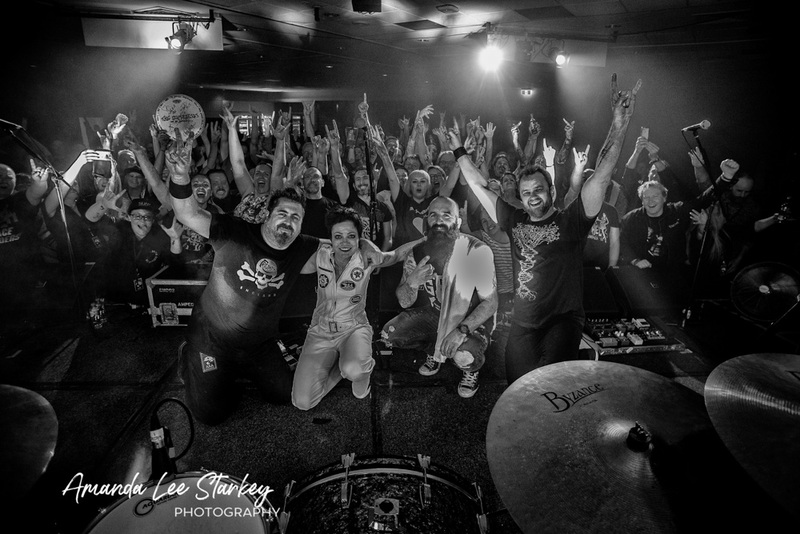 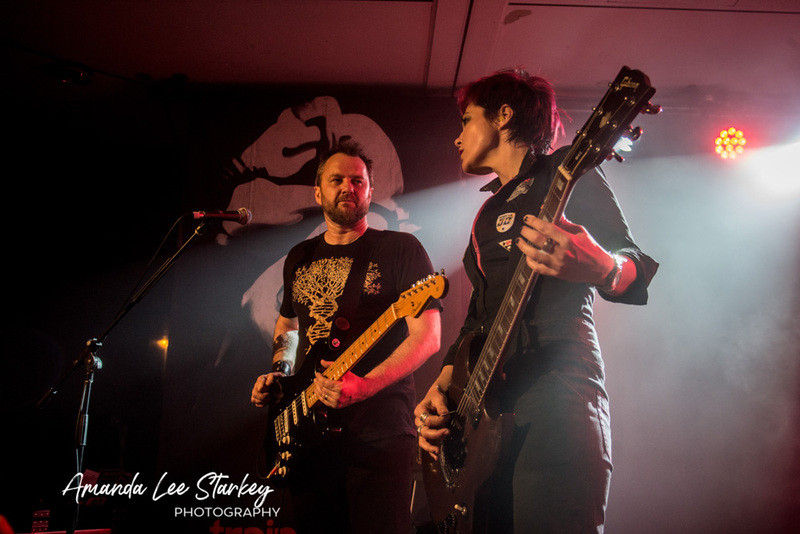 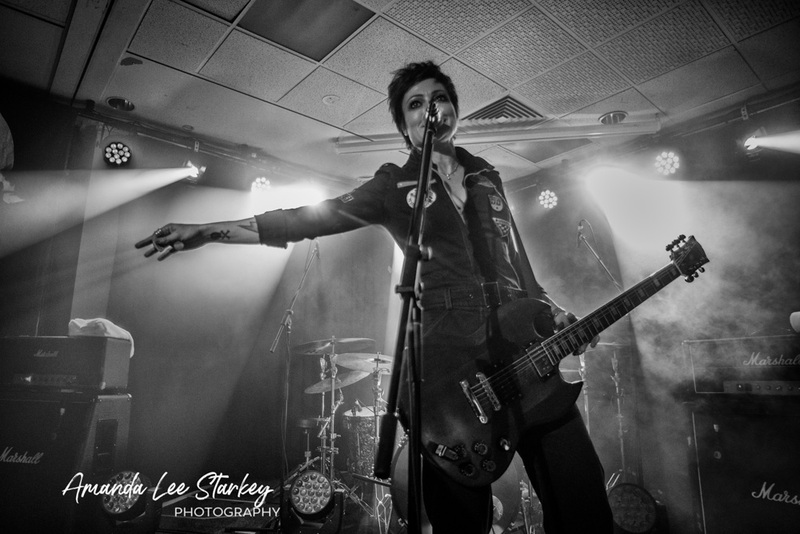 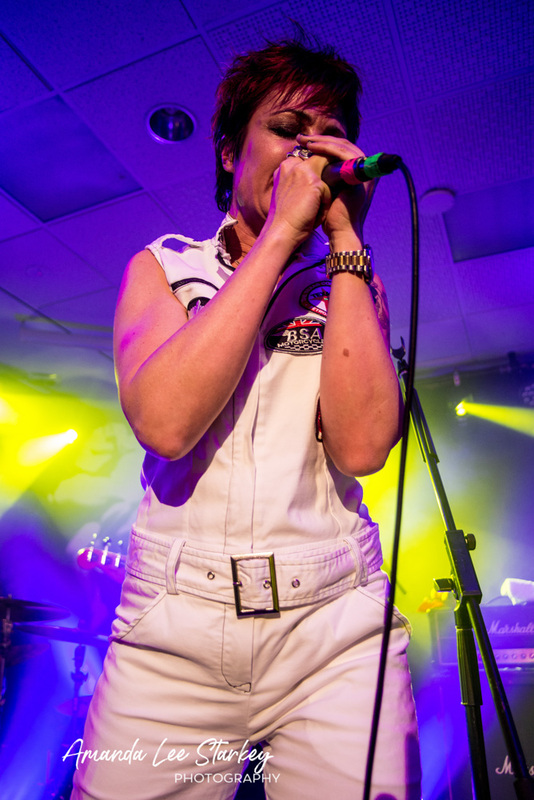 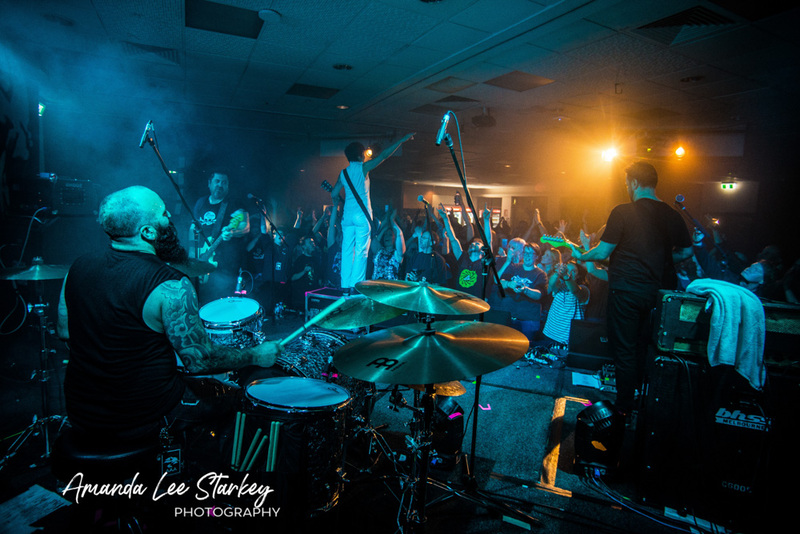 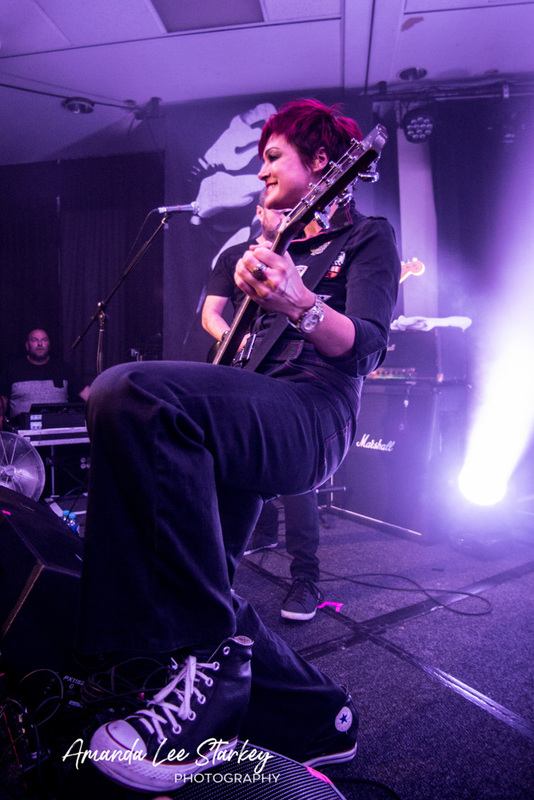 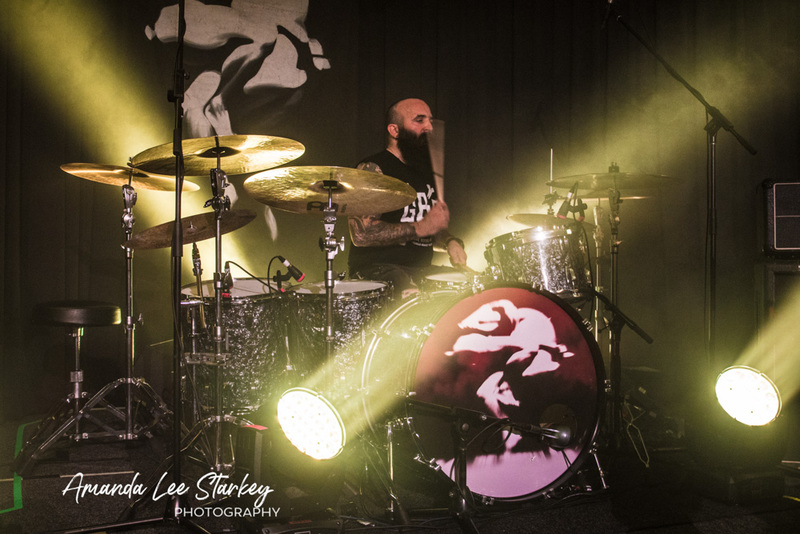 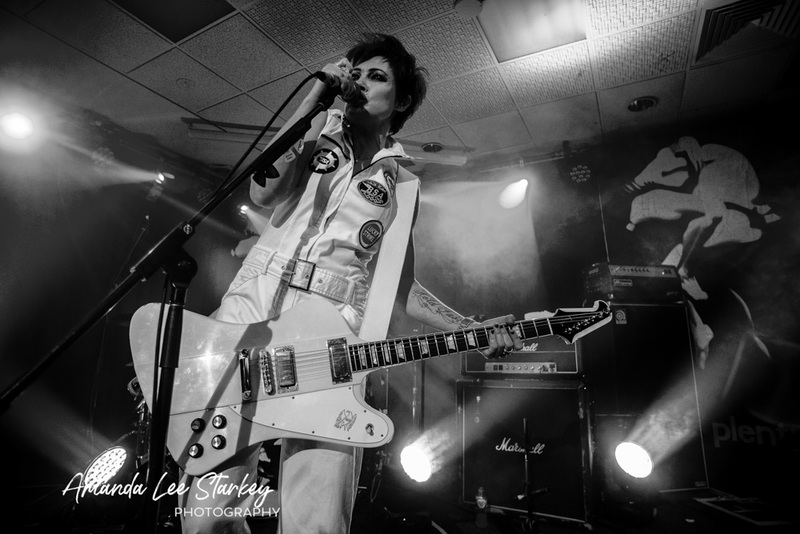 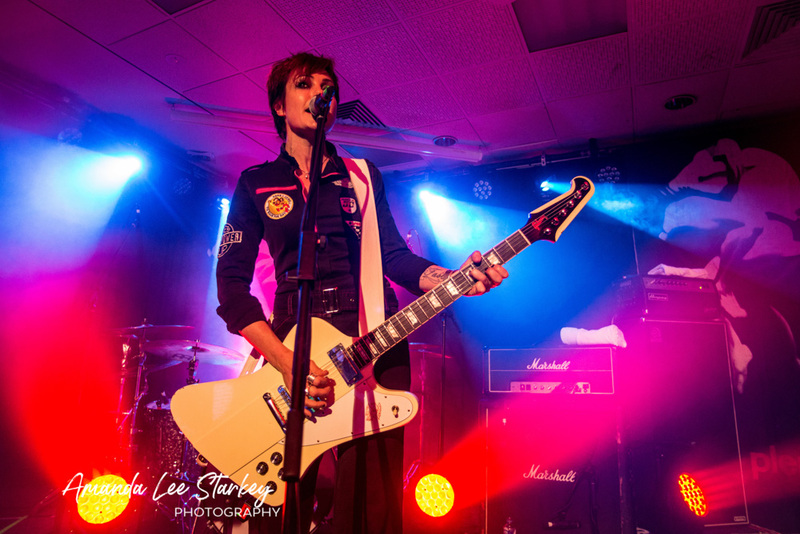 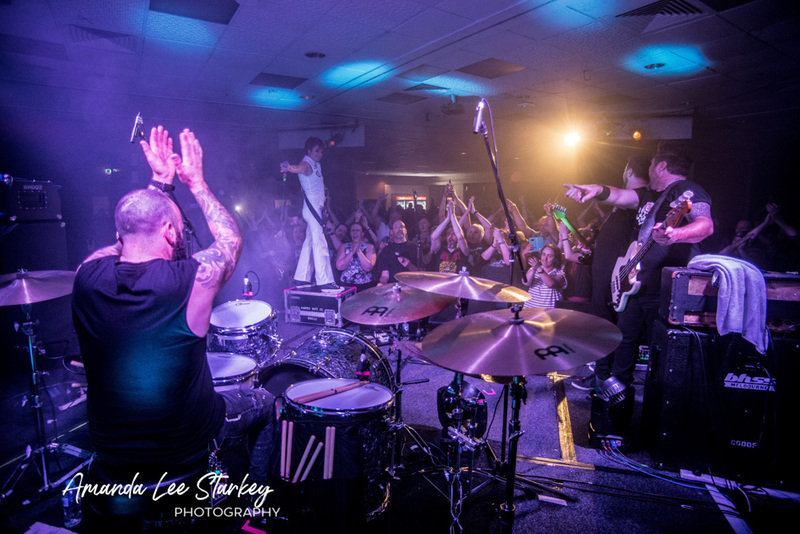 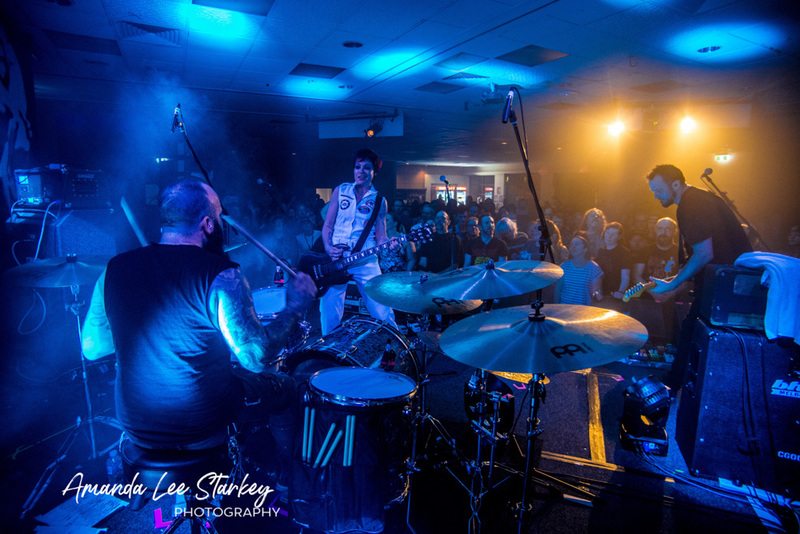 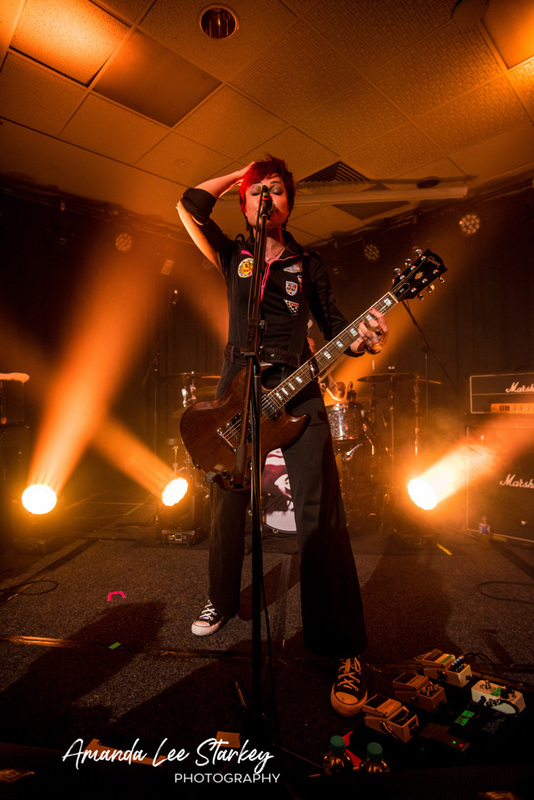 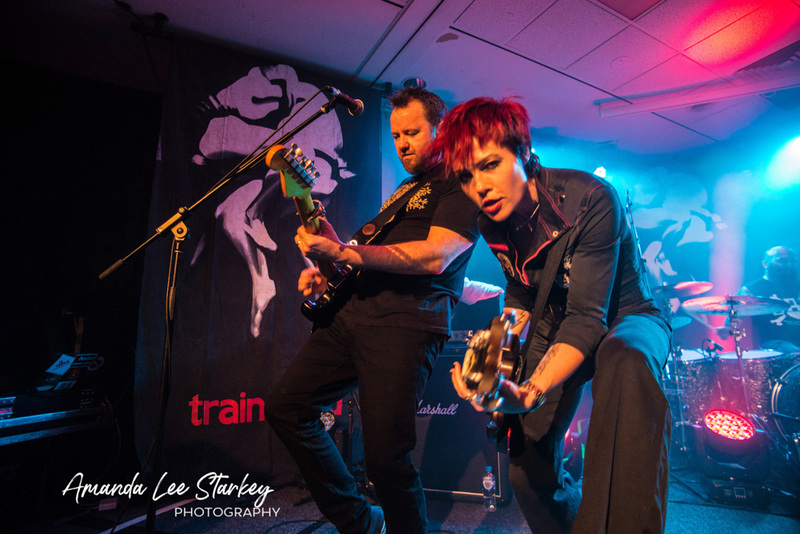 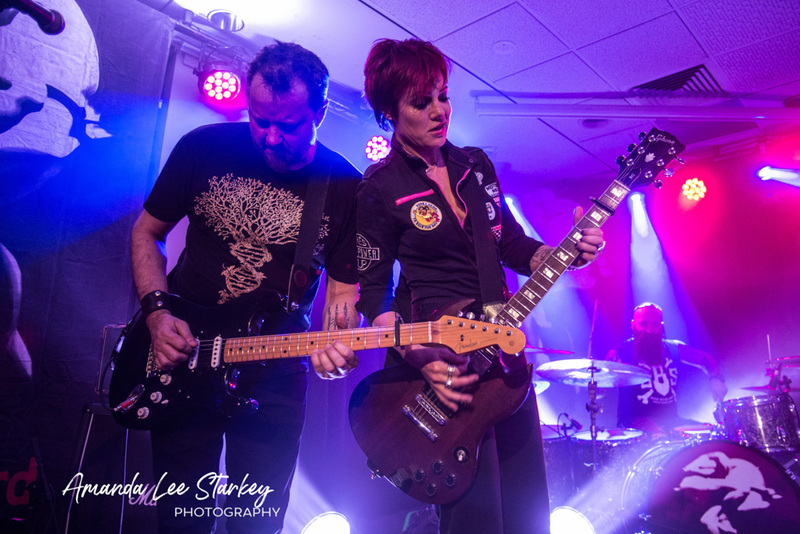 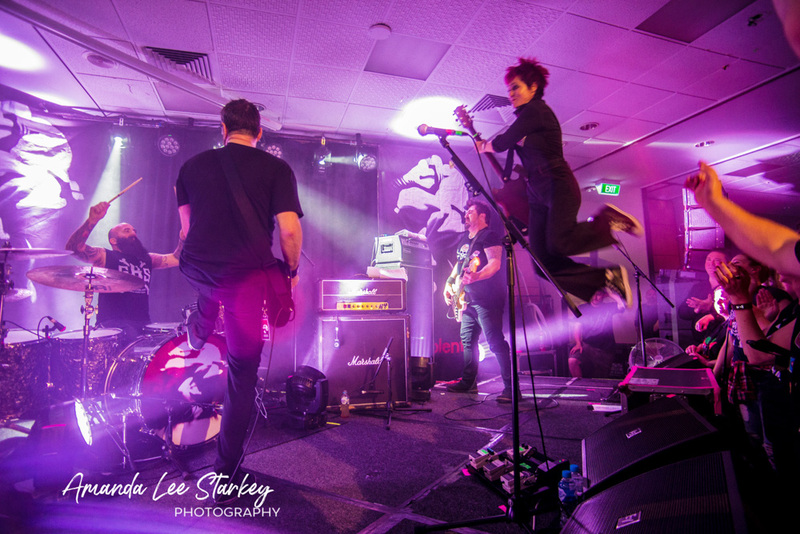 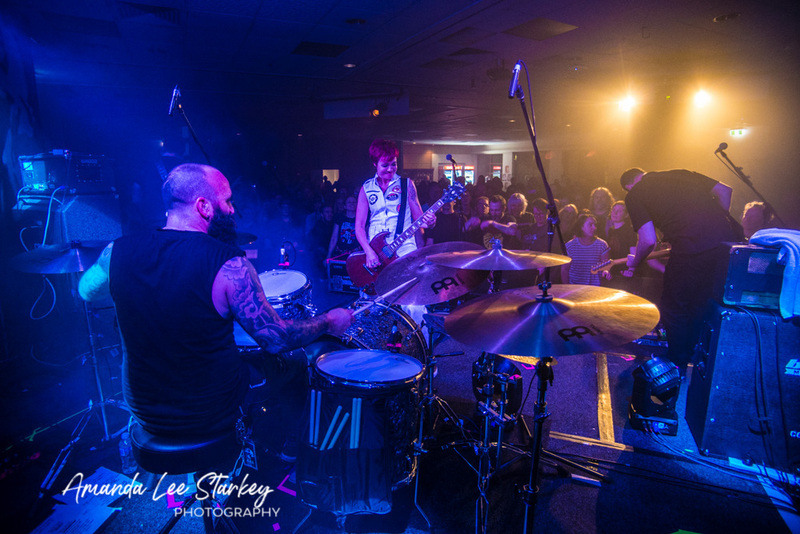 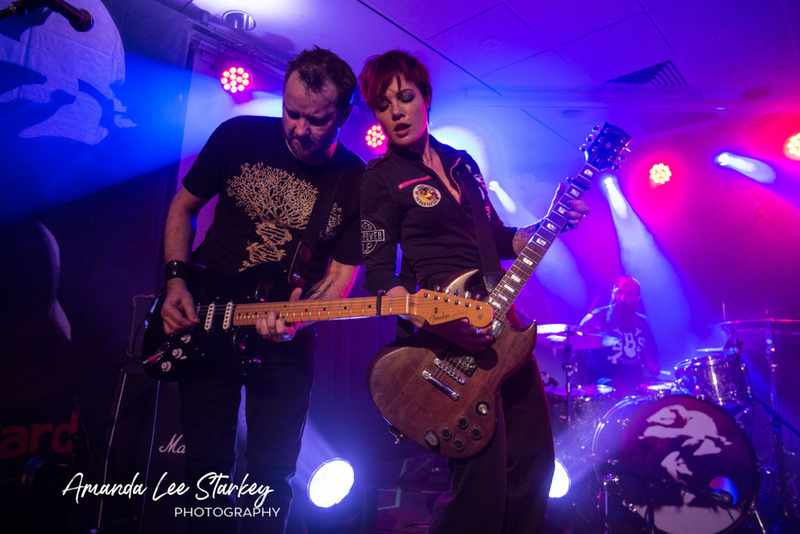 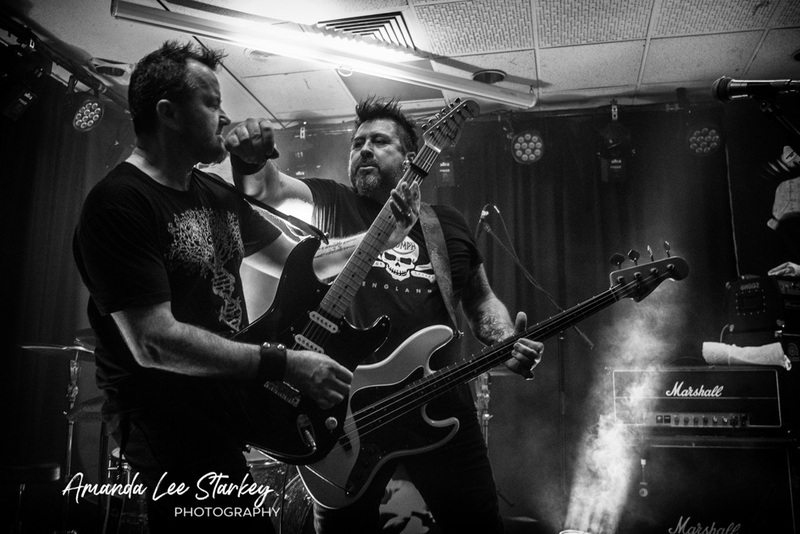 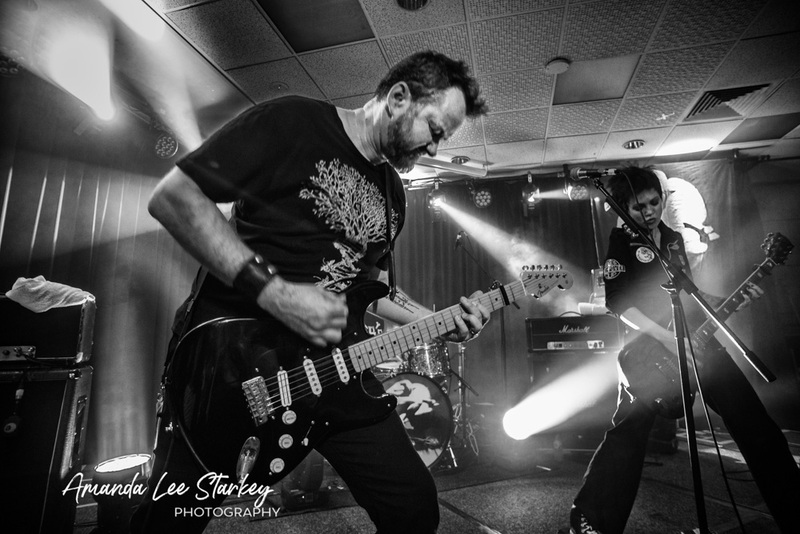 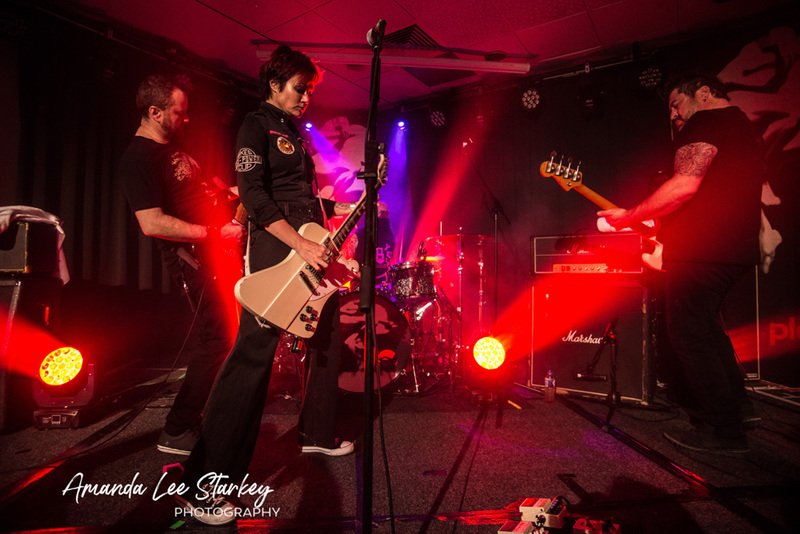 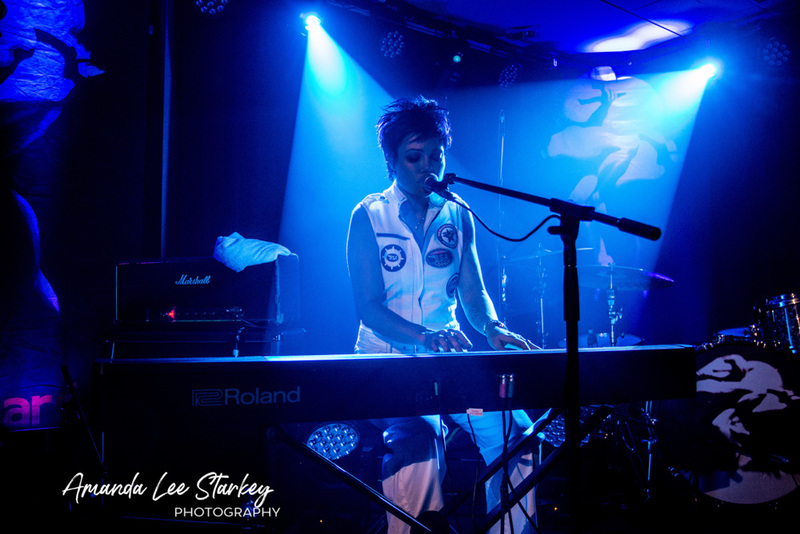 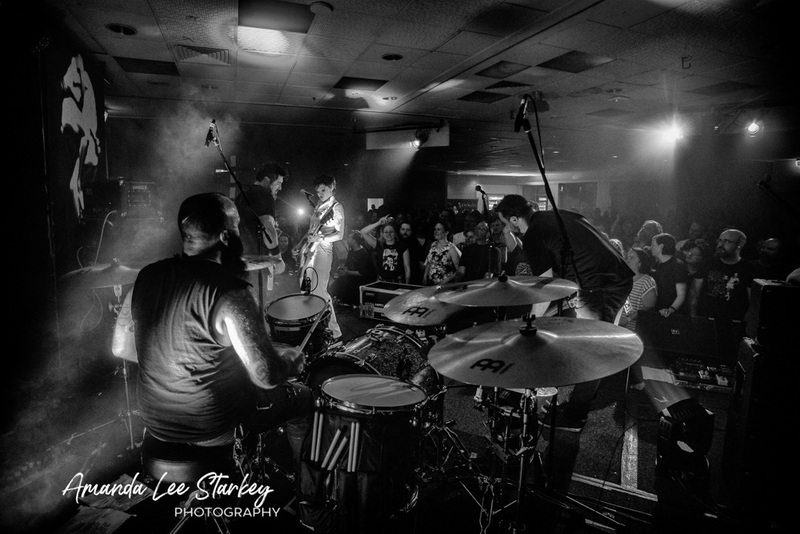 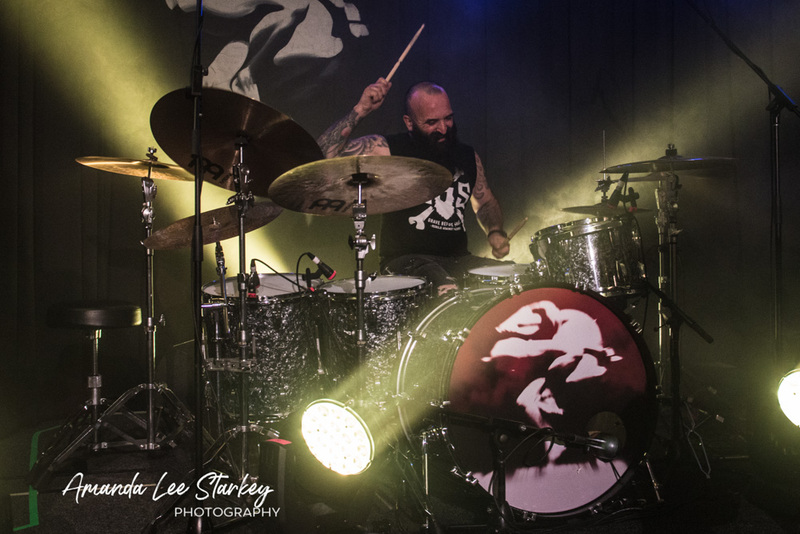 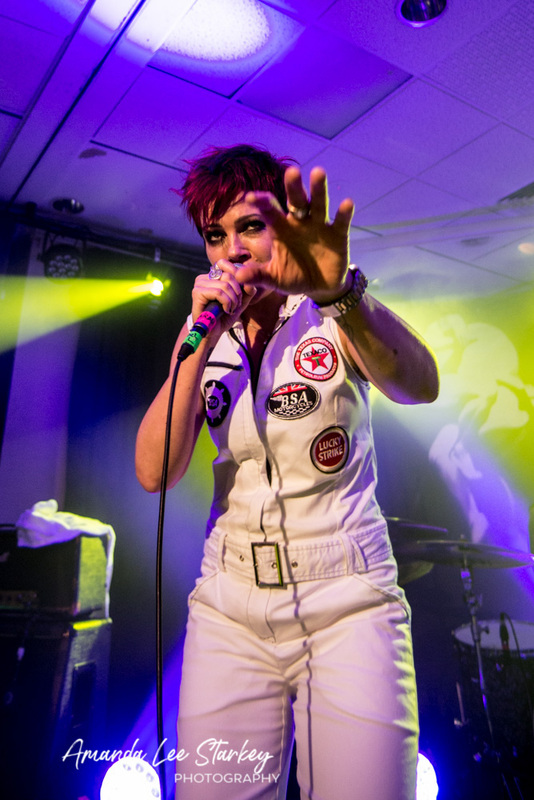 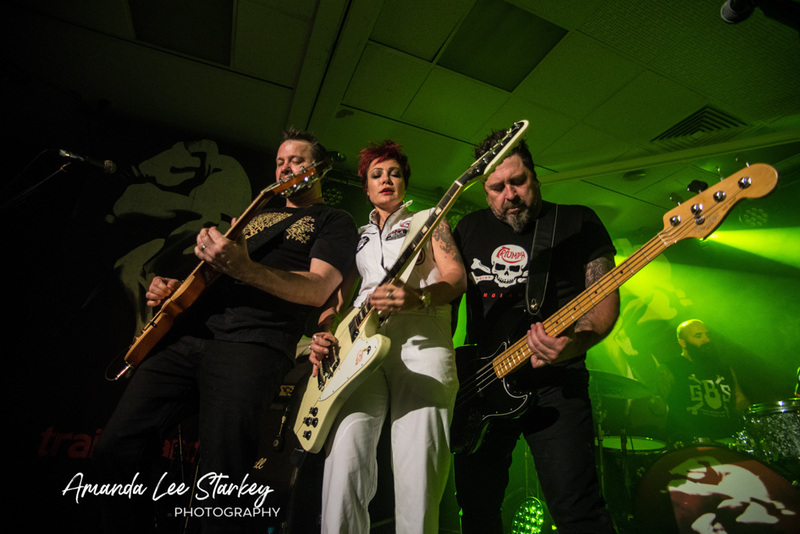 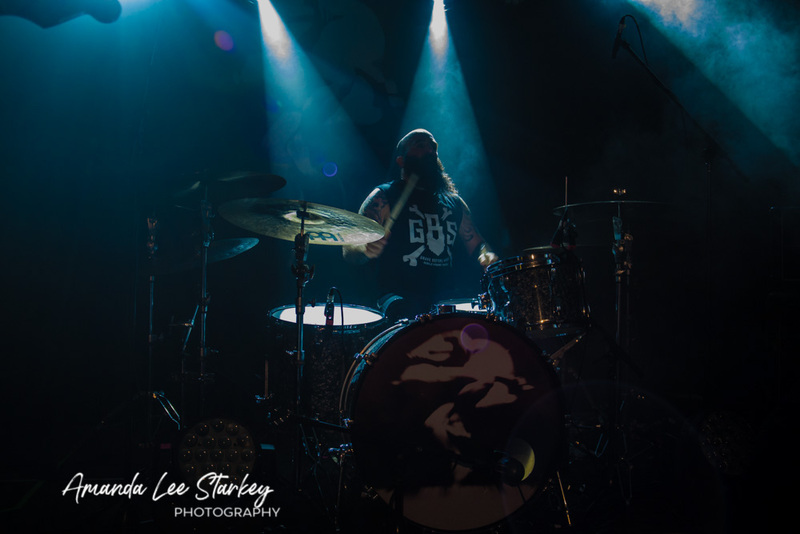 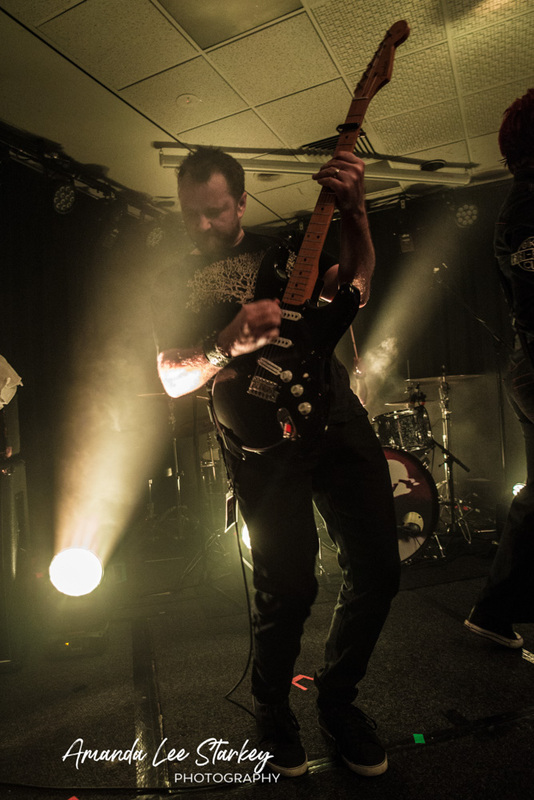 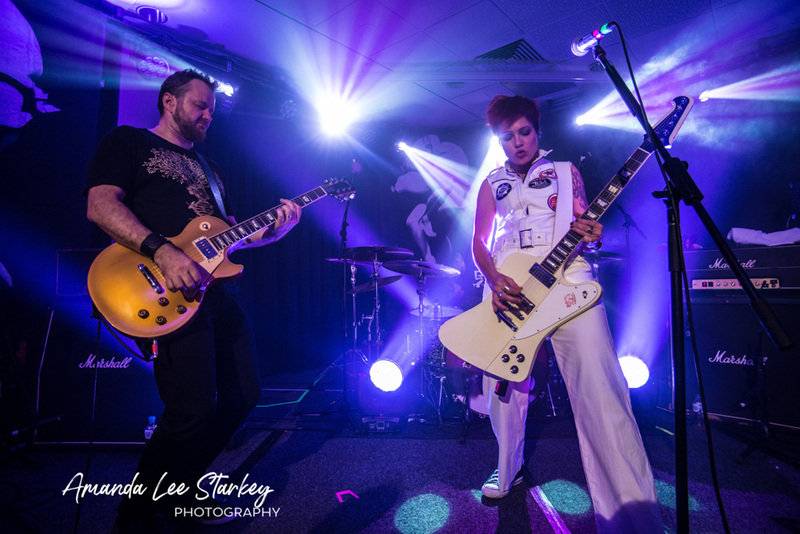 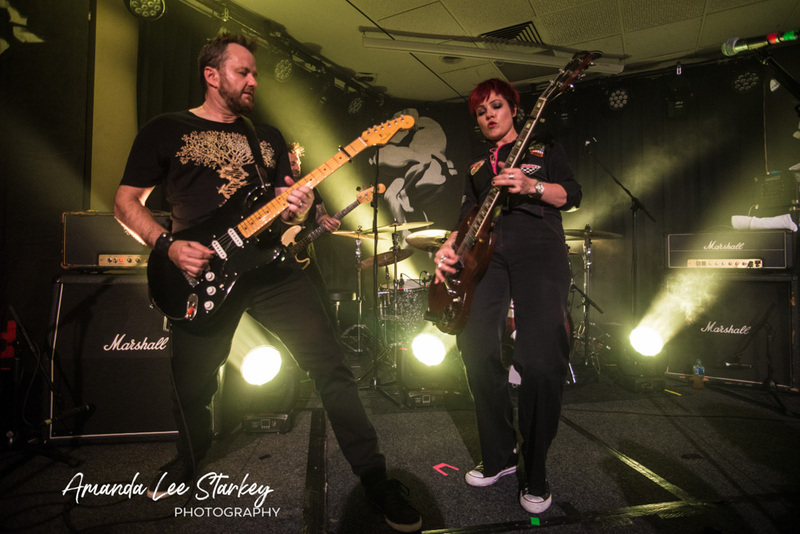 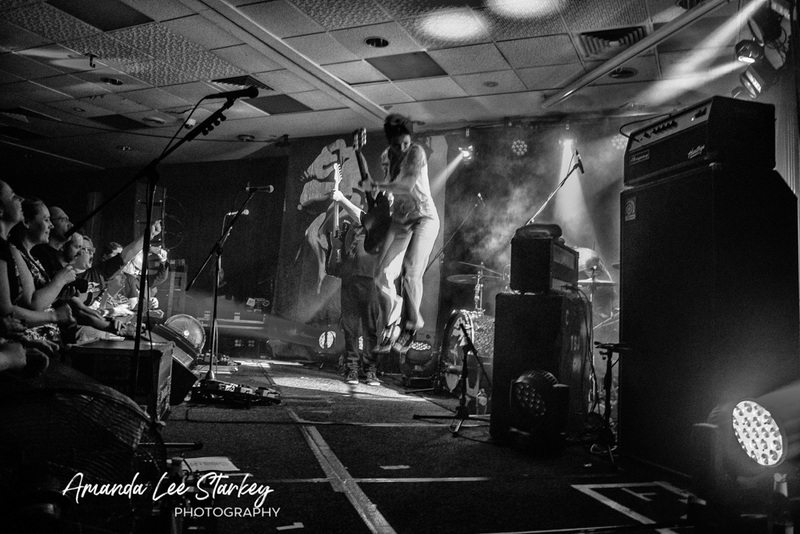 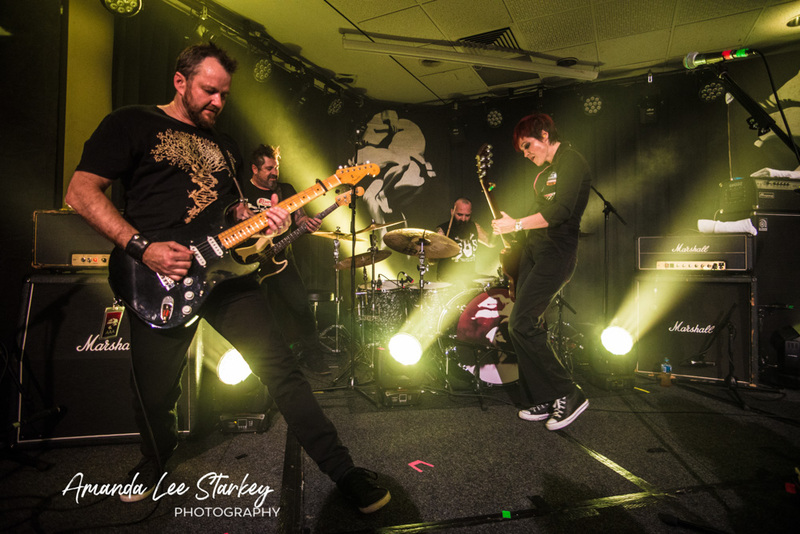 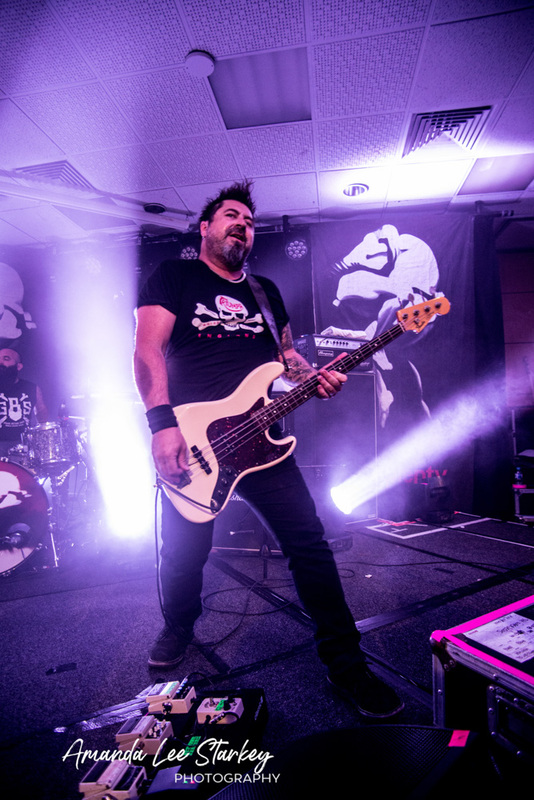 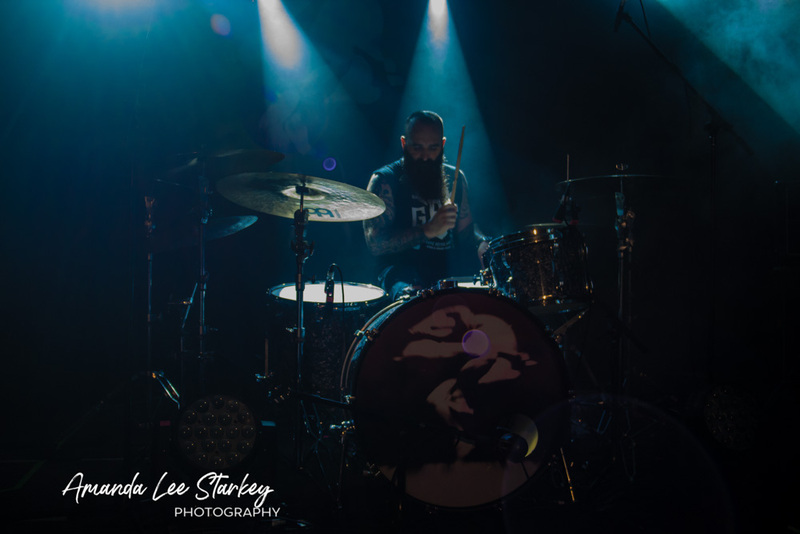 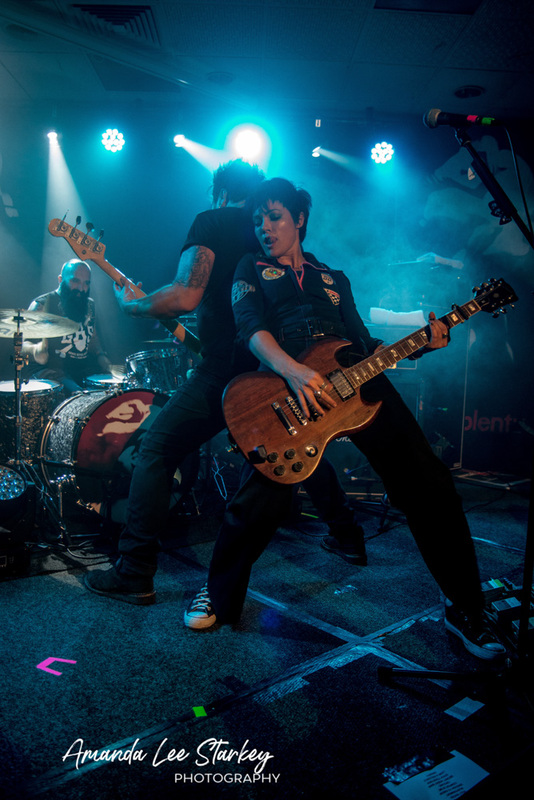 The Superjesus have embarked on a monster tour to celebrate 20 years since the iconic album ‘ Sumo’ was unleashed out into the world. 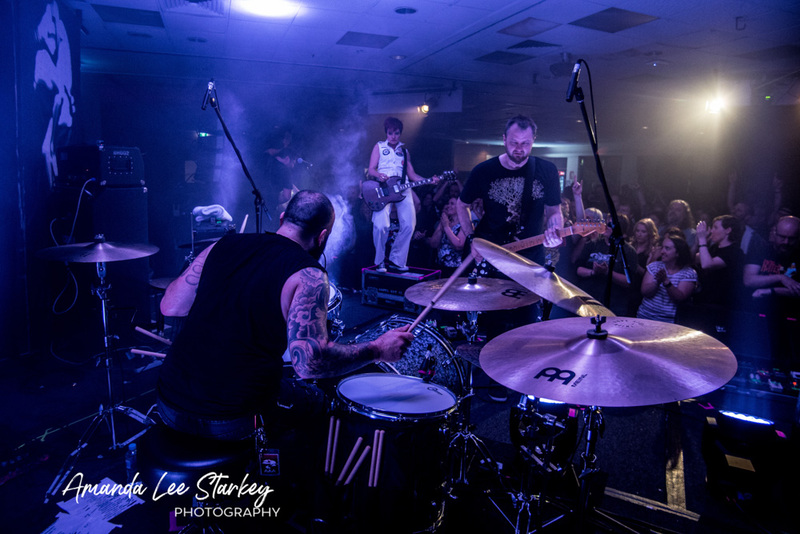 With a crowd of dedicated fans the massive two hour set was a massive effort for a band who clearly put their heart and soul into performing. 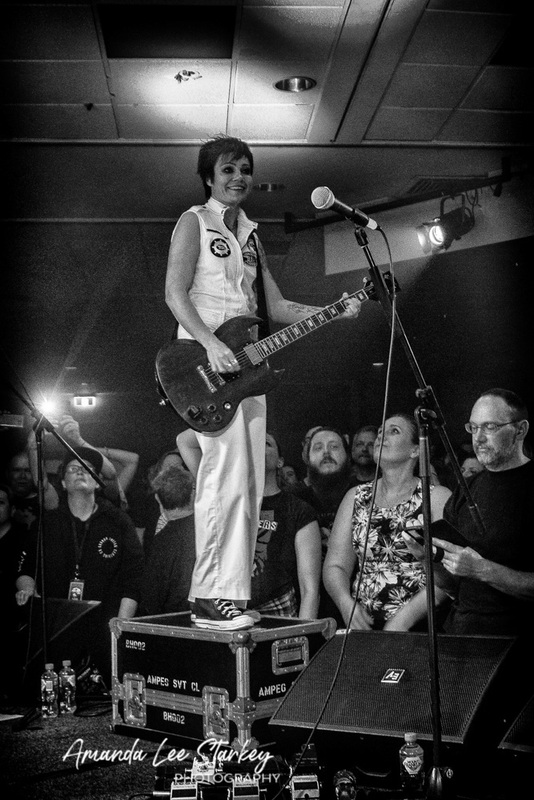 A relaxed looking Sarah McLeoud at the helm was clearly enjoying herself as much as the air-drumming fans that traveled out to Lilydale to see the Aussie Rockers.